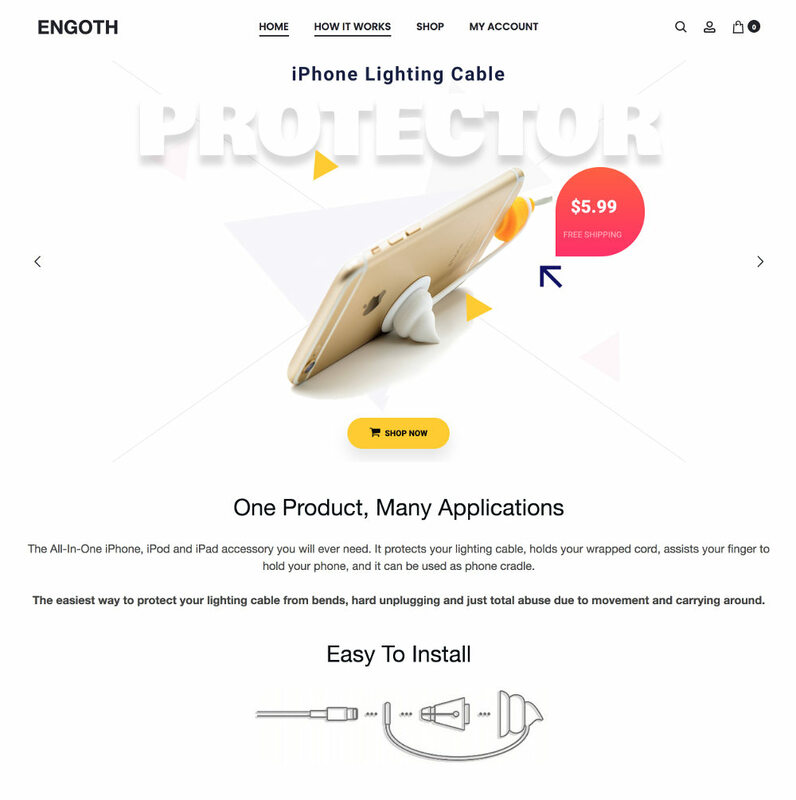 Engoth is a small, versatile product device that helps protect the charging cable for iPhone and Apple tablets. 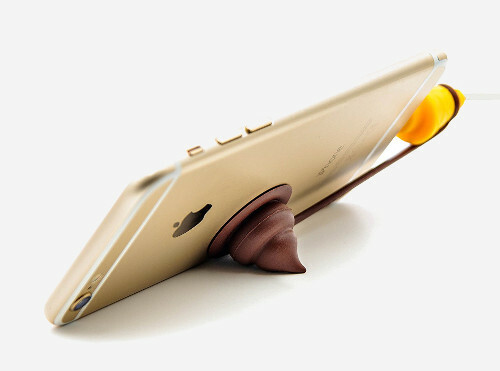 It also provides some extra features like assisting in holding in place the charging cable once wrapped, improves iPhone grip while holding it in your hand, and assisting when iPhone is used as a phone cradle. 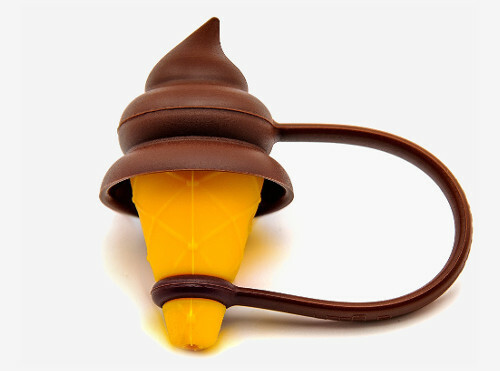 The design needed to be something really minimalistic and elegant with e-commerce capabilities yet informative. Visuals and content needed to provide the right information without too much scrolling or page changes. 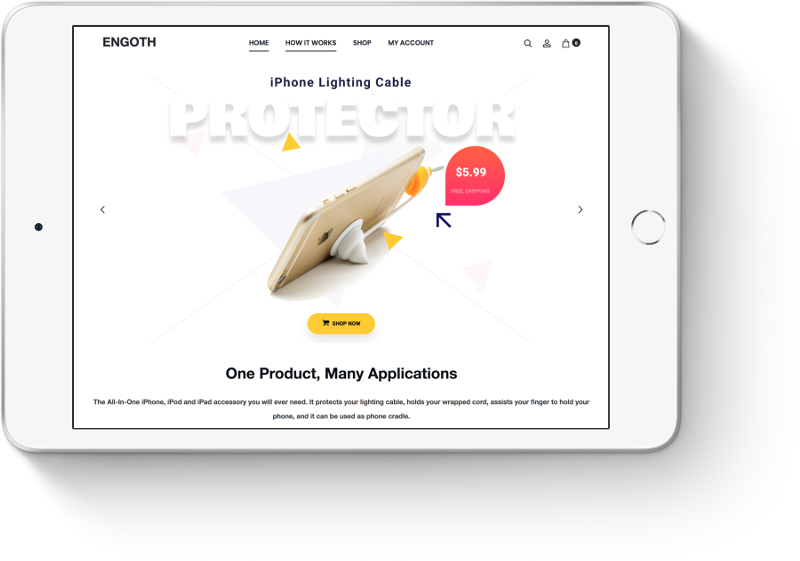 All product features are encapsulated in the homepage to catch visitor attention and to focus on the main uses for the product. 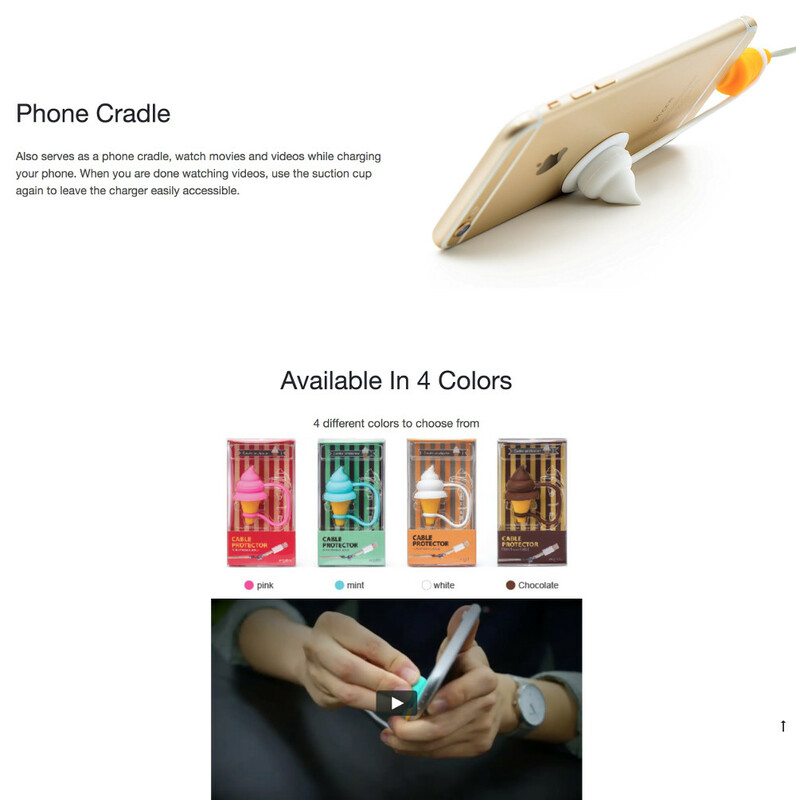 Images in a cascading style display each individual use for the product and a video demonstration with the product being used. In the main menu, we added easy to access ecommerce endpoints, search bar, and account access for easy navigation. A modern, minimalistic, colorful, e-commerce website that rapidly conveys the main features of the product with an easy to use and navigate checkout process. 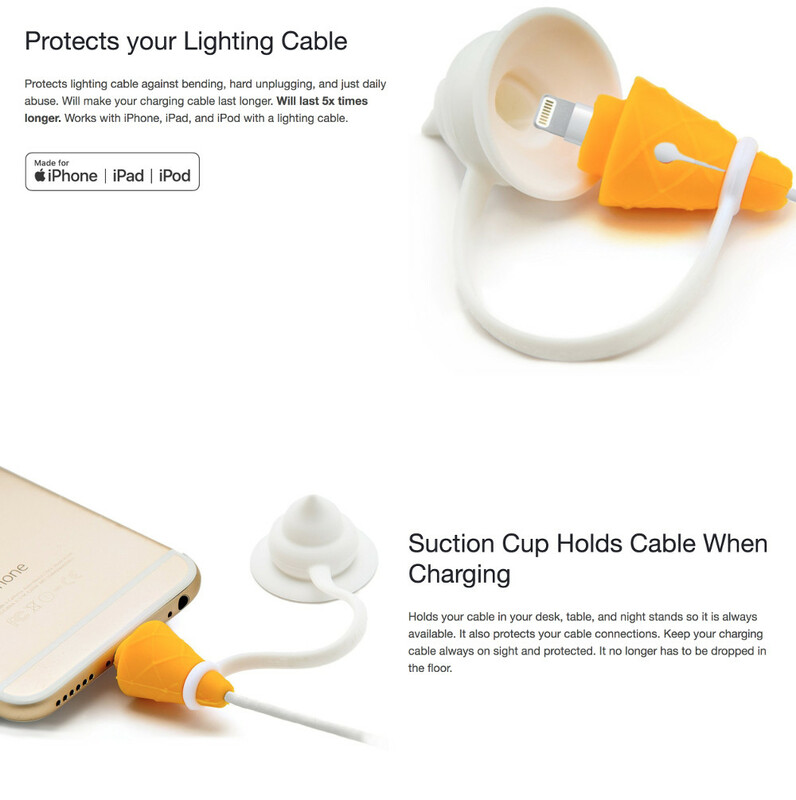 Trendy and fun design made of soft-touch silicon material to protect your iPhone, iPad & iPod lighting cable. 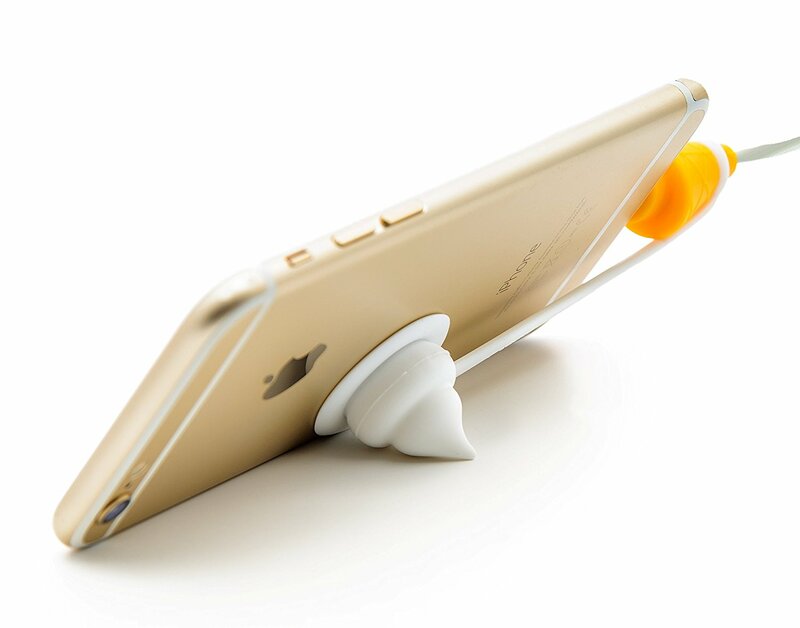 Use it as phone holder, phone cradle (Base) or lighting cable holder. 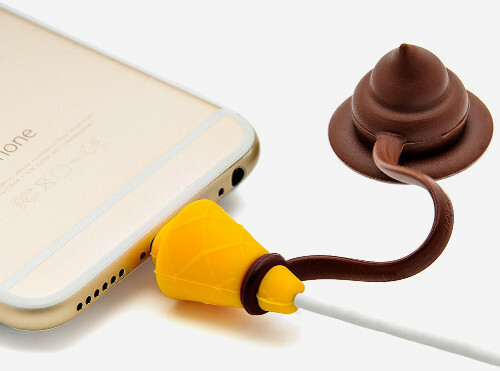 We established a strategy aligned with the product's features and customer base desires. From identity and visual appeal to the e-commerce platform and content within it, we created an easy to navigate website with a minimalistic design.